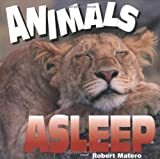 Complete with photographs, this book examines the sleeping habits of twelve animals in their native environments, including the woodchuck and lobster, in relation to their ability to survive the world in which they live. 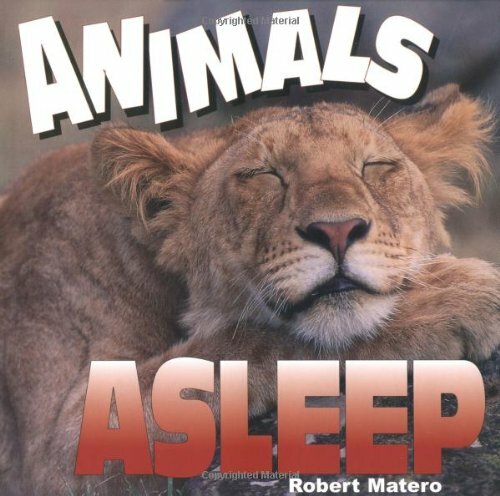 9780761316527 | Millbrook Pr, September 1, 2000, cover price $26.60 | About this edition: Describes the sleep and hibernation habits of a dozen animals including the woodchuck, hummingbird, rattlesnake, little brown bat, and human being. Product Description: Provides illustrations and short text on animals, birds, insects, reptiles and amphibians from all over the world. 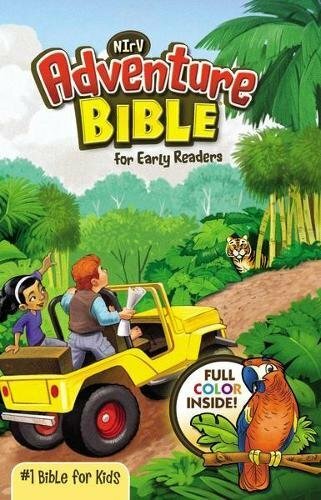 9781561568826 | Kidsbooks, January 1, 2000, cover price $19.95 | About this edition: Provides illustrations and short text on animals, birds, insects, reptiles and amphibians from all over the world. 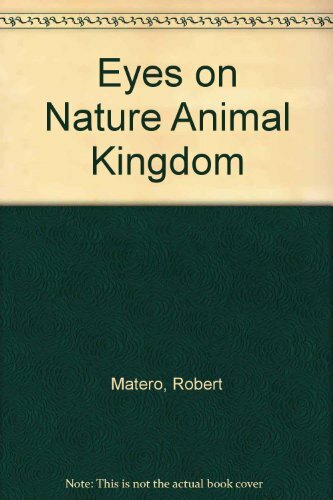 Describes the physical characteristics, habits, and natural environment of various species of reptiles, including crocodiles and alligators, snakes, lizards, and turtles. 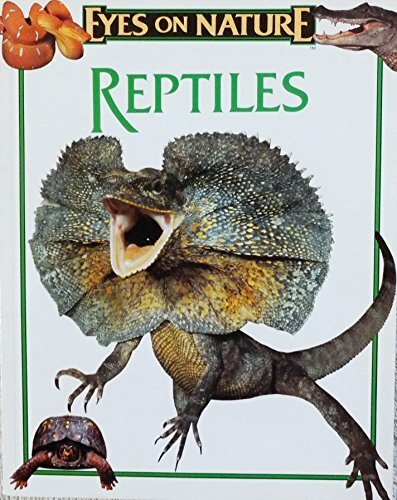 9781561564217 | Kidsbooks, July 1, 1995, cover price $7.95 | About this edition: Describes the physical characteristics, habits, and natural environment of various species of reptiles, including crocodiles and alligators, snakes, lizards, and turtles. 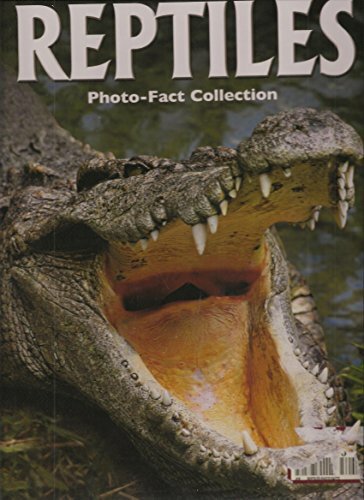 9781589522039 | Rourke Pub Group, October 1, 2001, cover price $16.01 | About this edition: Describes the physical characteristics, habits, and natural environment of various species of reptiles, including crocodiles and alligators, snakes, lizards, and turtles. Product Description: A children's picture book about various types of lizards. The ISBN for this book 1561564719, comes up as invalid. 9781561564712 | Kidsbooks, June 1, 1997, cover price $5.95 | About this edition: A children's picture book about various types of lizards. 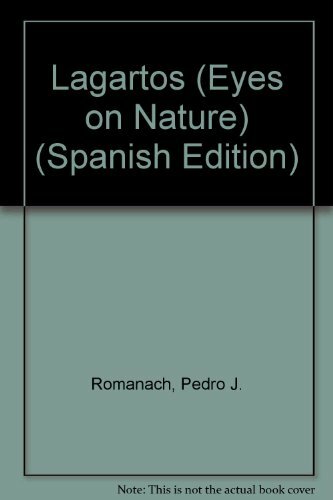 Describes, in brief text and illustrations, the physical characteristics, habits, and natural environment of various species of reptiles. 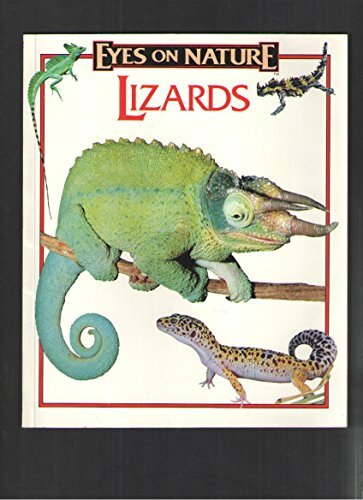 9781561561513 | Kidsbooks, July 1, 1995, cover price $7.95 | About this edition: Describes, in brief text and illustrations, the physical characteristics, habits, and natural environment of various species of reptiles.